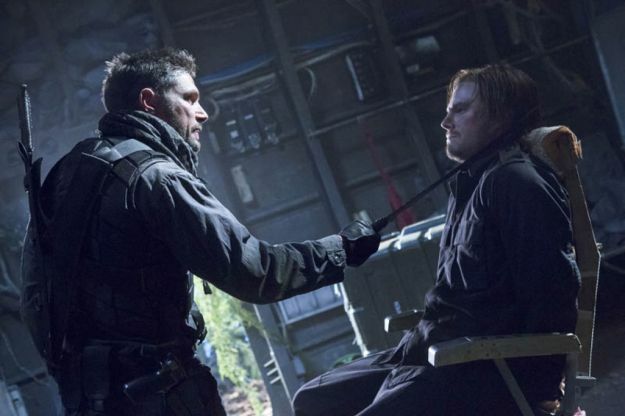 A few months ago, we reported that Spartacus actor Manu Bennett had been cast as Slade Wilson aka Deathstroke in The CW’s Arrow. 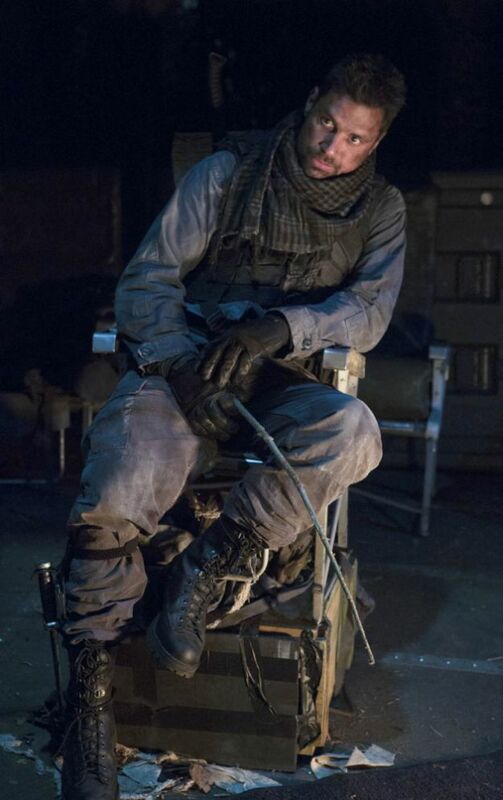 We’ve now got the first photos of Bennett as the unmasked Slade below (via The Huffington Post). Actor Jeffrey Robinson portrayed the character when he appeared earlier this season, Bennett will play the unmasked alter ego. Bennett will first appear as the mercenary in the series’ twelfth episode titled ‘Betrayal’ which airs February 6. In the episode Oliver Queen will have one of his many flashbacks to the island he was marooned on for five years and we will get to see his friendship with Wilson form (ironic given the character’s histories in the DC comics). 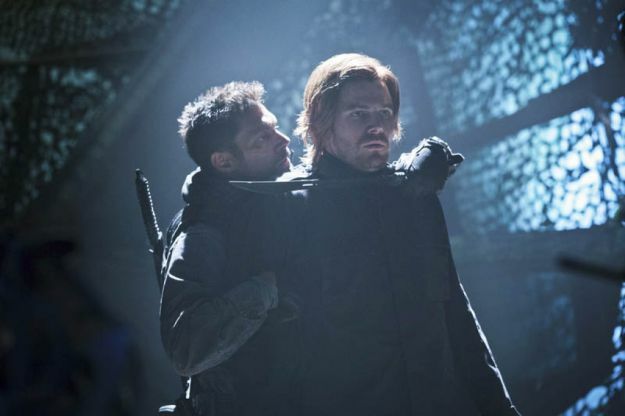 Arrow airs Wednesdays at 8 p.m. ET/PT.